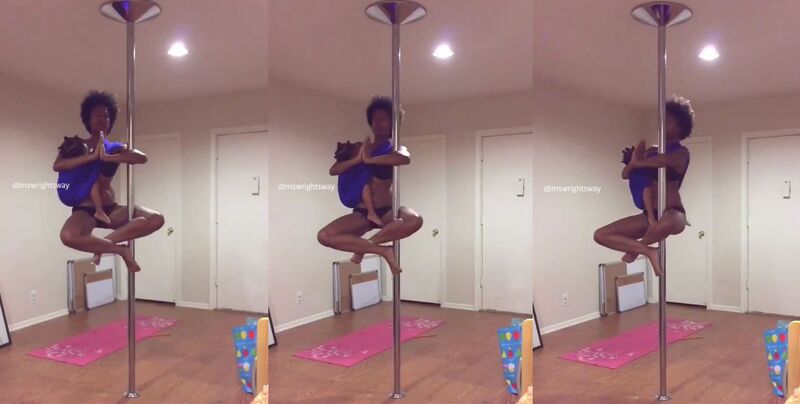 Pole dancing is no longer a taboo. Women do it for exercise without any shame. That's why we're all so captivated by Ashley Wright's viral pole dancing video. Ashley Wright describes herself as "a Badass Breastfeeding, Babywearing, Attachment parenting, Pole dancing, Yogi Mama who inspires and motivates men, women, Families HER WAY!" We're in awe of her ability. This requires a kind of strength that few of us possess.